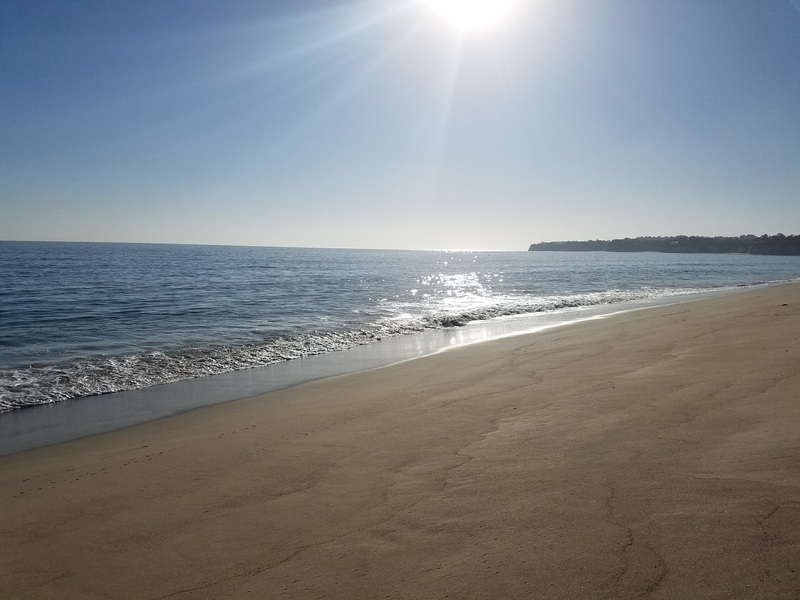 Force of Nature partners with Latigo Entertainment to develop a new reality webseries surrounding the legendary and historic restaurant, Geoffrey's in Malibu, CA. Geoffrey's in Malibu opened its doors in 1948, and immediately established itself as the ultimate destination, hosting the gods and goddesses of its day, including Frank Sinatra, Shirley MacLaine, Lana Turner, a then-unknown senator from Massachusetts by the name of John F. Kennedy and Hollywood legend Marilyn Monroe. Certainly, a classic restaurant had been born. As one classic died, though, a new one was born. In 1983, Holiday House ended its glorious run when Harvey Baskin, a financier/gourmand/nature lover, purchased it and created what is known today as Geoffrey's Malibu. Baskin proved to be a genius at cultivating the natural beauty that came to be the calling card at Geoffrey's Malibu. He redesigned the space so that every seat in the house had a panoramic view of the ocean, one in which there were no boundaries between the restaurant and the splendor in which it was surrounded. Not surprisingly, when Baskin surrendered ownership of the restaurant, he found the perfect candidate in Jeff Peterson. Like the gorgeous flora that nestles Geoffrey's Malibu, Peterson grew from within the company to become its owner in 1999. Starting as a busboy 11 years prior, he ascended to the position of General Manager, before ultimately taking the reins of ownership. Since that time, Peterson has expanded Geoffrey's appeal and participation within the community. Though still a magnet to Hollywood luminaries, it also attracts politicians, ambassadors, world travelers, as well as those who live locally. Not content with being just a restaurant, though, Peterson has hosted benefits for charitable organizations of all kinds, including the American Heart Association, drawings from which adorn the walls of the bar. The restaurant's profile within the humanitarian realm also extends to hosting events for inner-city children, as well as granting donations throughout the year. 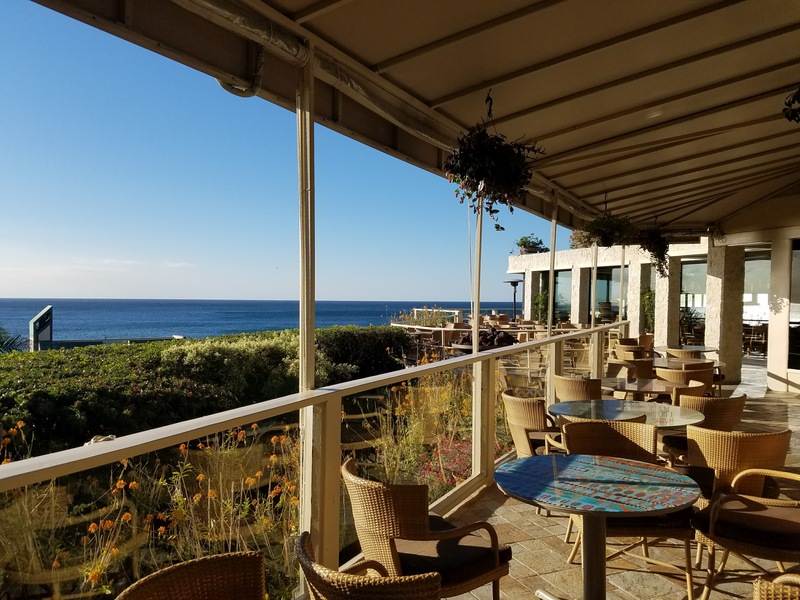 The biggest ingredient in the recipe for a classic restaurant is time-and Geoffrey's Malibu has not only withstood the test of time, it has passed it with flying colors. A unique place, rich in its own history, it embodies the natural beauty from which it sprang, while offering an invitation to everyone who cares to celebrate life-what could be more classic?